Containing one each of our Tallboy and Muy Grande '72 humbuckings, this set is typically applied to early 70's Teles and their modern reisues. But make no mistake, they are hardly limited to Teles. They of course can be installed in Strats and a number of other instruments wherever and whenever one so desires. 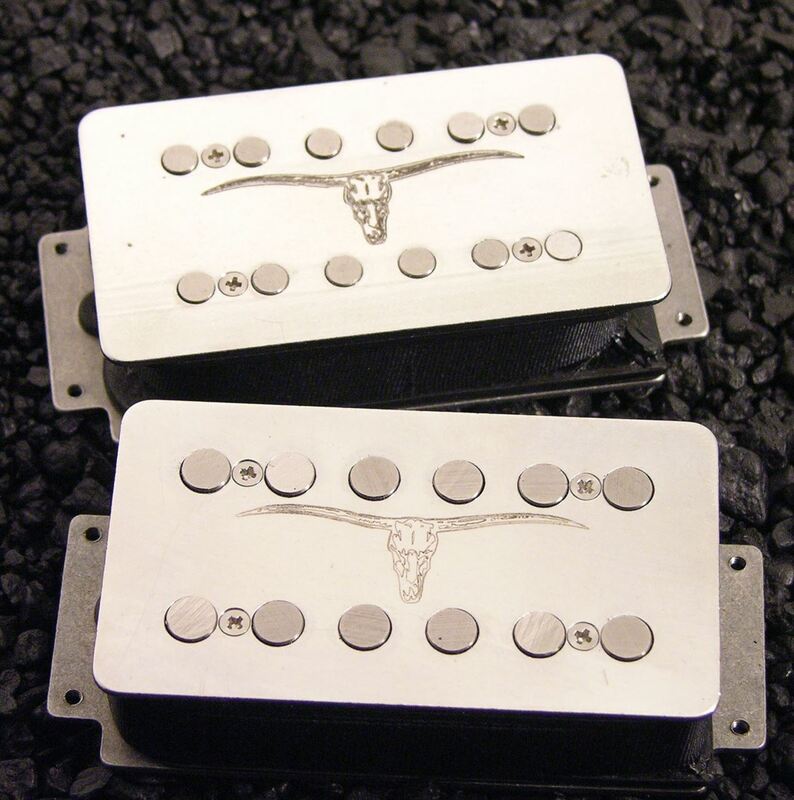 Available in open coil (tops) and with stainless and nickel plated matte finish "faceplates", the cosmetic combination options are wide and varied. 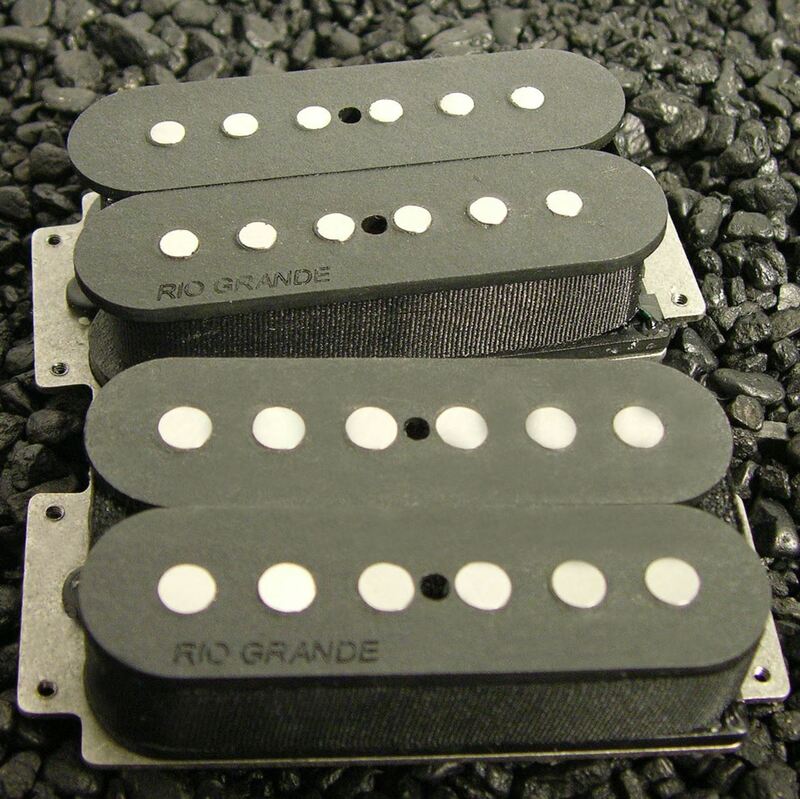 Termed "wider range" because they do indeed cover a wider tonal spectrum than the original so-called "wide" range pickups of the period.....A5.....14.4 & 16K respectively.